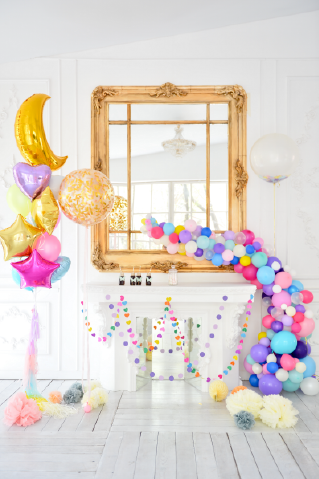 Hi, We are The Bubbles Crew, one of the leading Luxury Children’s Party Planners London. 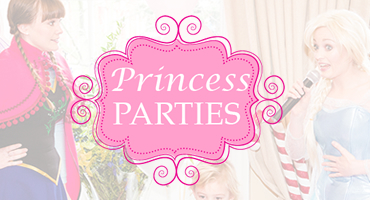 We provide a bespoke Children’s Party planning and Entertainment services for Kids Birthday parties and events. 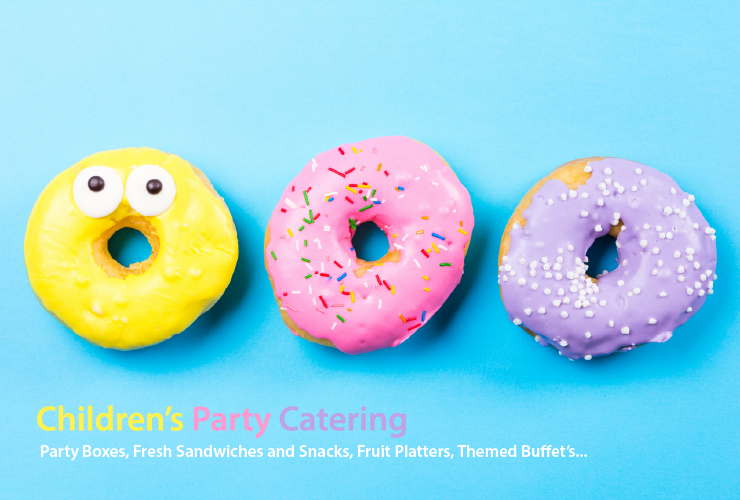 Our fresh and dynamic approach happily meets the needs of your event in a unique way. 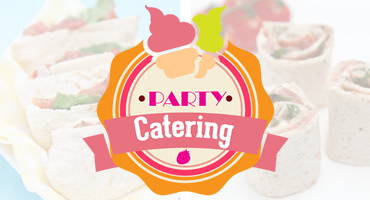 From Birthday Parties to Weddings, Corporate Events and Special occasions. 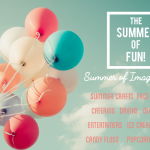 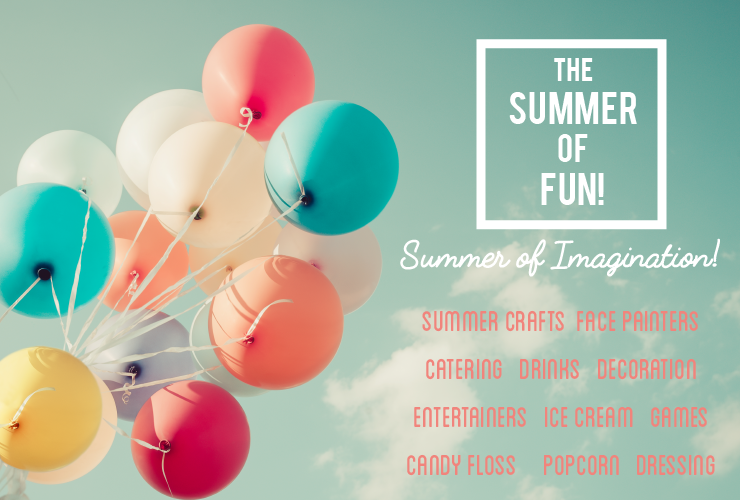 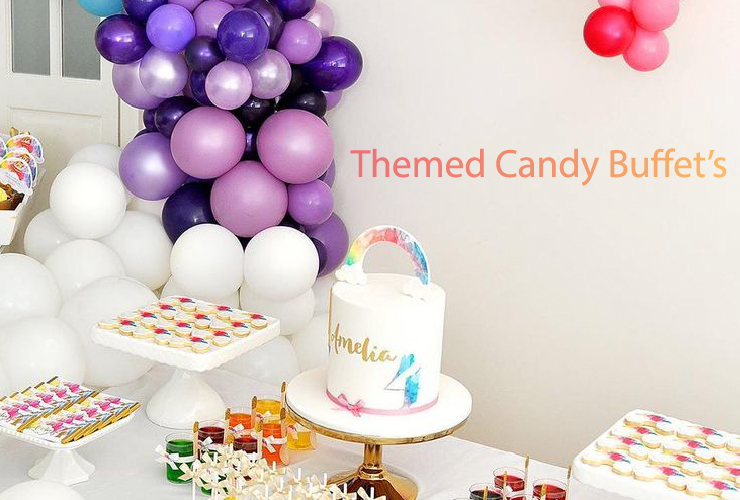 In addition we also provide Children’s Entertainers, Face Painters, Themed Activity’s and Children’s Birthday Party Catering and a complete party planning service. 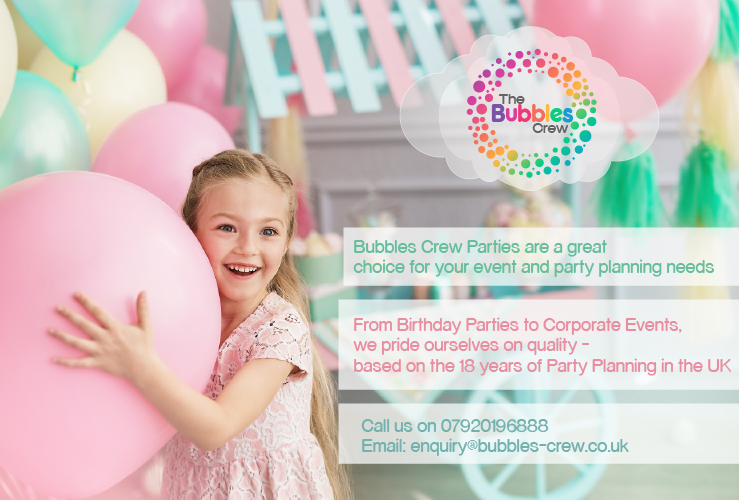 Short on time or a busy hectic schedule makes it difficult to arrange and plan, choose The Bubbles Crew Children’s Party Planners. 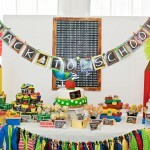 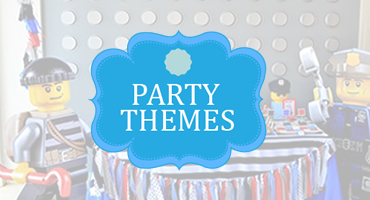 Our Personal Birthday Party Planners can arrange everything you need. 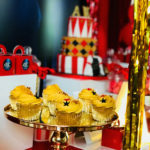 Including venue, Theme, Catering, Decoration, Cake’s, Adults Menu and drinks, Party Bags and of course the entertainment. 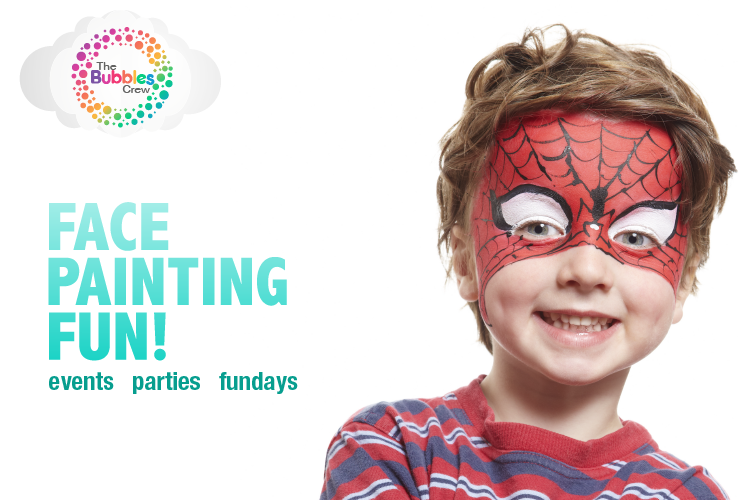 Our television profile includes Cbeebies which is a popular show for children on prime time viewing. 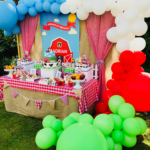 Additionally for Channel 4 the bubbles crew worked on The Paul O Grady show with content for children on the ‘Bugs Bunny Express’ viewed by 7 million. 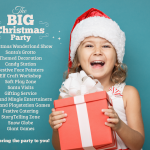 For ITV prime, The Philip Schofield show hired the crew to perform at the Christmas wonderland event including a host of celebrities and their children. 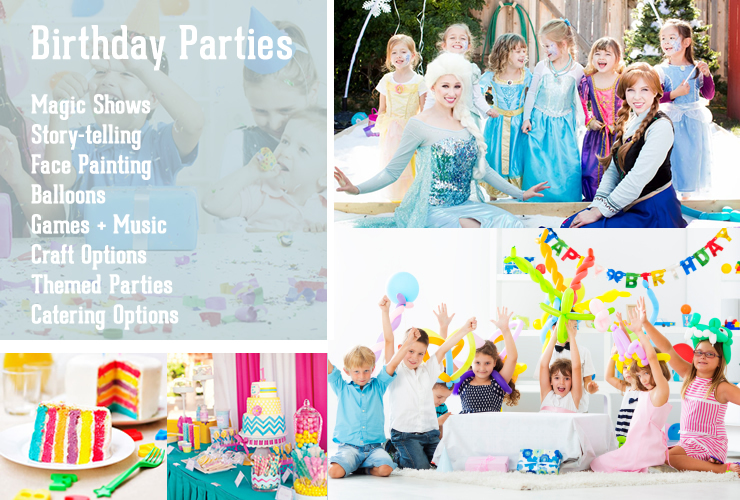 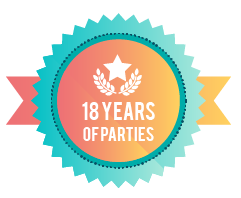 Most noteworthy we have over 15 years providing our Children’s Entertainers for Birthday Parties, we therefore bring to you our experience and professionalism to ensure your special day is one full of great memories! 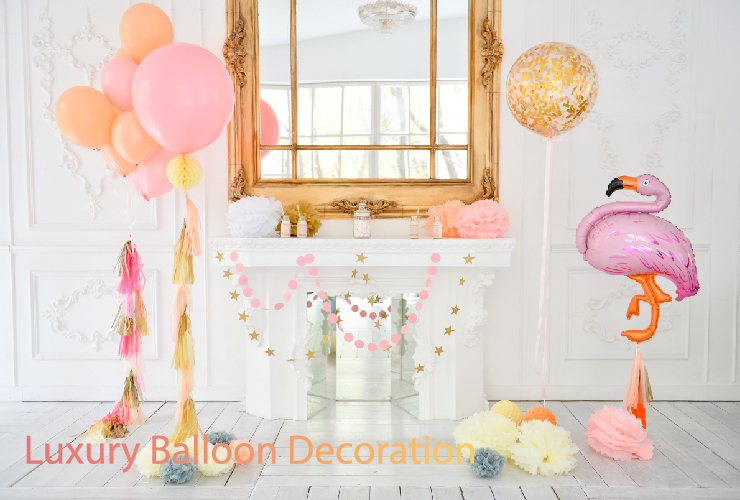 We cover London and a wider area – services are available in Greater London, Hertfordshire, Surrey, Essex, West Sussex, South London, Kent, Berkshire, Hampshire, Middlesex and Oxfordshire. 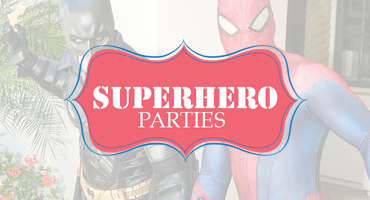 Finally for more information on our Kids Birthday parties in London please call 07920196888 or get in touch by email or Facebook.